Diversity is the new black. The tech community acknowledges huge barriers for black women founders, but there are still no real solutions. Contrary to mainstream belief, the issue is NOT a pipeline problem, but lack of funding, access, resources, and awareness. 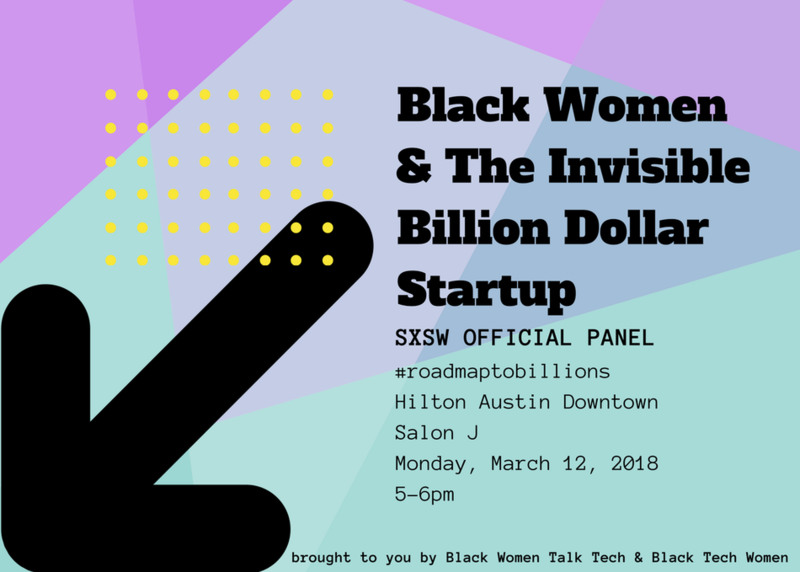 Two emerging organizations, Black Women Talk Tech and Black Tech Women, are now on a mission to create the solutions needed to address this oversight and support a black woman as the next billion dollar founder. Join their conversation.